G&M is the company to call when an emergency threatens the comfort of your home, family, or business. Time-sensitive emergencies are stressful. Make sure your emergency repair company is reliable, experienced, and dedicated to fast solutions that will make a difference when you need it most. Suddenly needing an inconvenient repair can disrupt your schedule. G&M professionals are invested in diagnosing your issues quickly and accurately. HVAC repairs almost always happen at an inconvenient time. We’ll do everything within our power to minimize the stress for you. Realistic and time-sensitive solutions are exactly what you need when getting your heating or cooling system back up and running. While emergency repairs are the worst-case scenarios, it’s good to have a plan and be prepared with a professional response. Making sure that you get the repair you need when you need it is a critical part of G&M’s commitment to professionalism and customer service. Things never break at a convenient time, so you need to have a reliable team of experts you can trust. Our 24-hour emergency service will have your unit up and operating optimally as soon as possible. You can trust the guarantee that G&M Service will be there to help you. 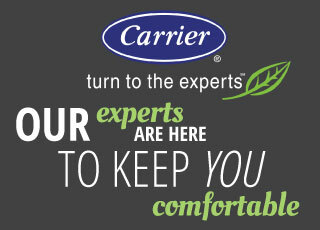 We work hard to ensure that every technician is capable of quickly evaluating your heating and cooling system. You will have answers and a plan of action by the end of your repair visit. When you start to notice a problem with your system, give us a call. Our technicians will be there to provide a solution. After troubleshooting the problem, we can begin the necessary repairs. Your home or business will be comfortable as quickly as possible. Getting you back to normal with minimal disruptions is a goal shared by all our expert, certified technicians. 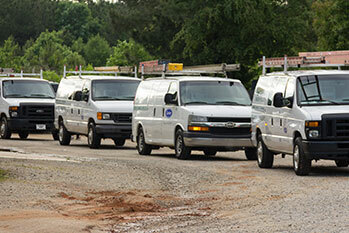 For more information about G&M emergency repair services, call 919-772-8820.